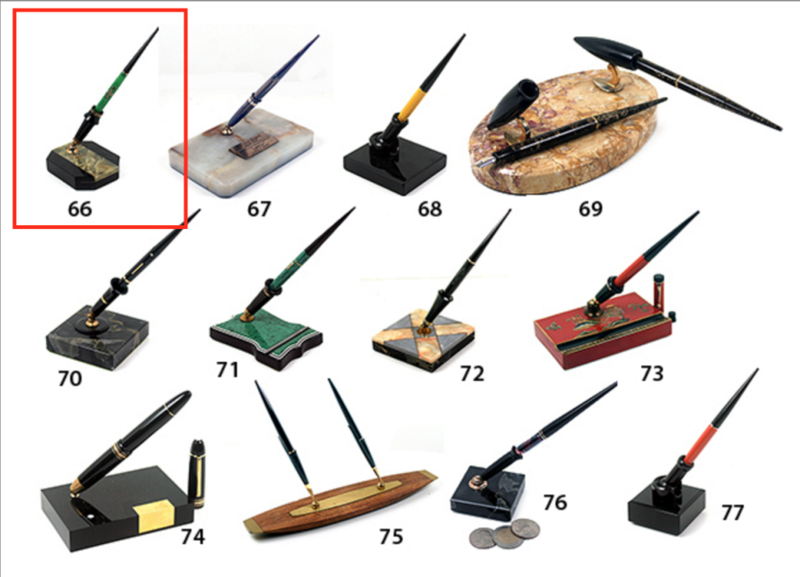 This is a 1927 Wahl-Eversharp #6 size Gold Seal Personal Point lever-filler in Black. The “Personal Point” nib/feed/threaded collar assembly screws in and out so the dealer could install any nib the customer wanted, without having to stock full pens in every nib size. 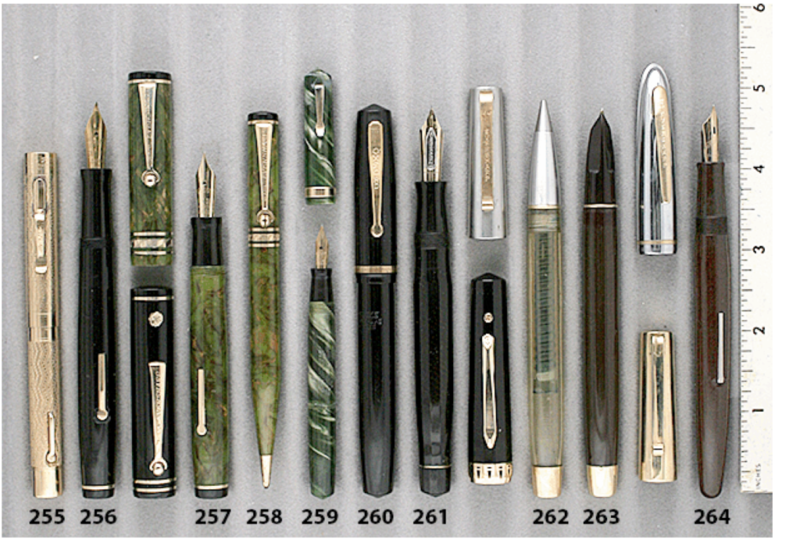 This was an answer to Waterman’s “color coded” nib system. 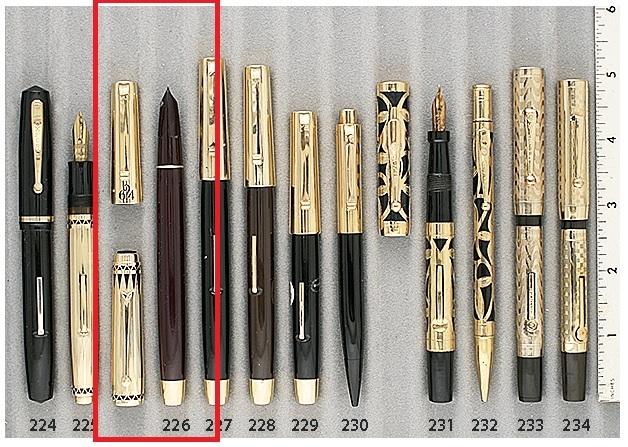 Features gold-filled trim and a Medium, flexible nib. Near mint+ (could be new old stock). Item #256 in Catalog #84.